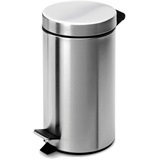 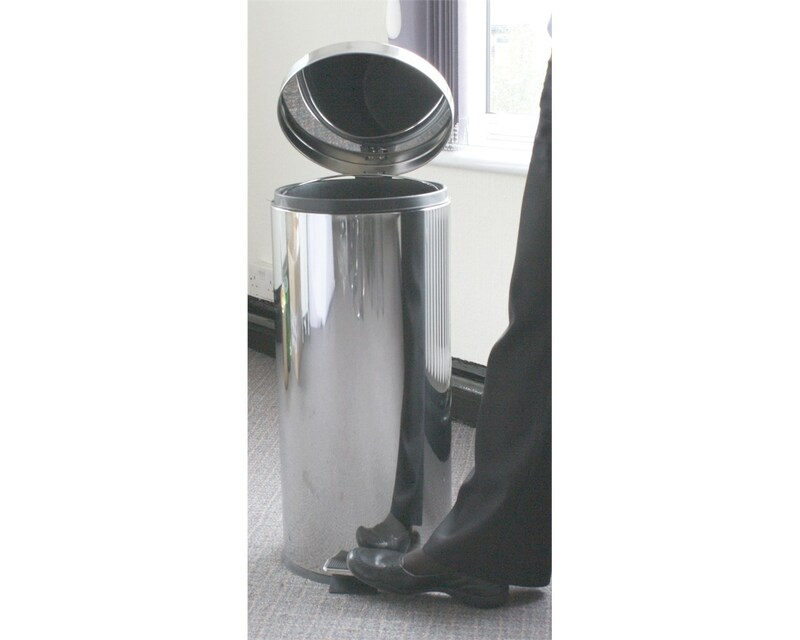 The U Group 30 Ltr Pedal Bin, Stainless Steel Mirror Finish is a foot operated indoor waste system designed to offer a hands-free and hygienic disposal and bag changing experience. 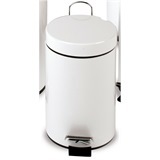 Its large container is made from steel, and finished in white for a clean and professional look. 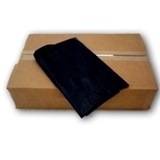 The liner inside is made from a durable plastic. 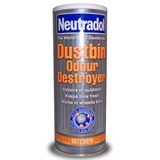 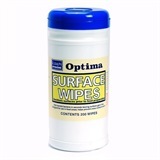 This is an ideal product for hygiene sensitive environments. 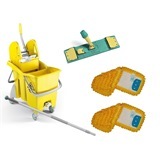 Ideal for hygiene sensitive environments. 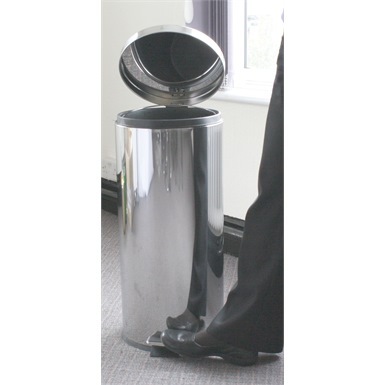 Not the pedal bins you were looking for? 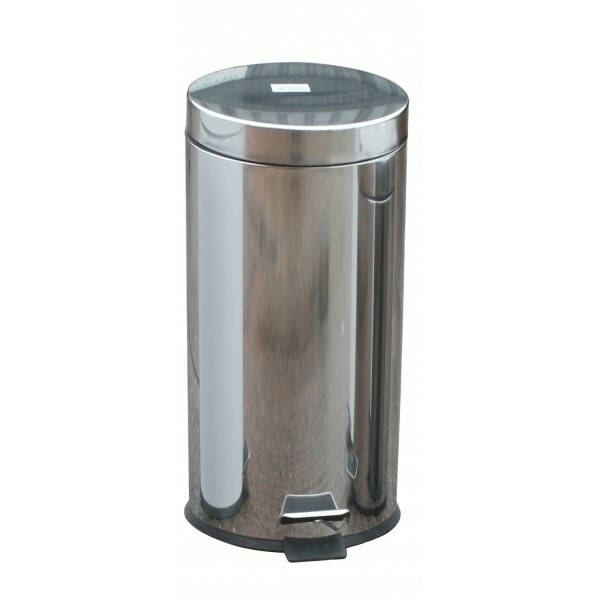 View more pedal bins or our entire range of refuse products.